After three years of waiting for regulatory approval from the Securities and Exchanges Commission (SEC), the Trust’s founders, investors Tyler and Cameron Winklevoss, have changed tack and are now seeking to list the product on the BATS Global Exchange. Notably, the Winklevoss brothers have also increased the size of the offering, from $20m to $65m, a move that would boost the maximum price of shares offered to retail investors. If the SEC approves the request, the Trust would be the first bitcoin investment vehicle to be approved by the federal regulatory body. 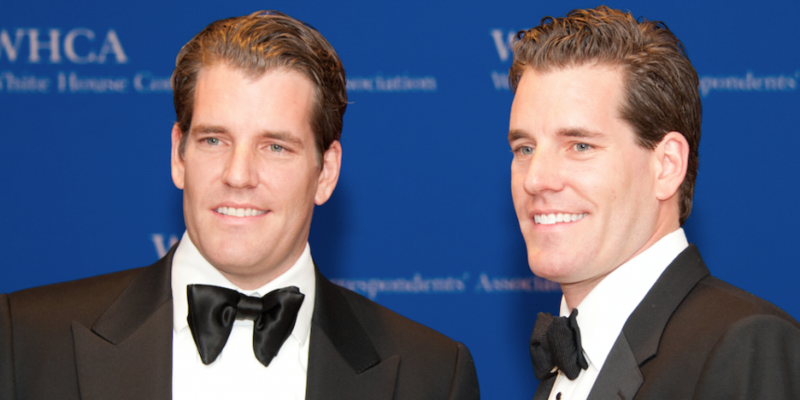 While the Winklevoss brothers await the go-ahead, the Trust isn’t their only digital currency investment on the market. Last month, their Gemini digital currency exchange announced it had launched ether trading, while expanding services to the UK and Canada. The moves come as Gemini has arguably struggled to gain market share in the BTC/USD trading space, where it trails rivals Coinbase and itBit. The Trust’s sponsor is Digital Asset Services, LLC, a Delaware-based limited liability company formed in 2013, and wholly-owned by Winklevoss Capital Management, LLC.